August madness - fountainfeders Webseite! 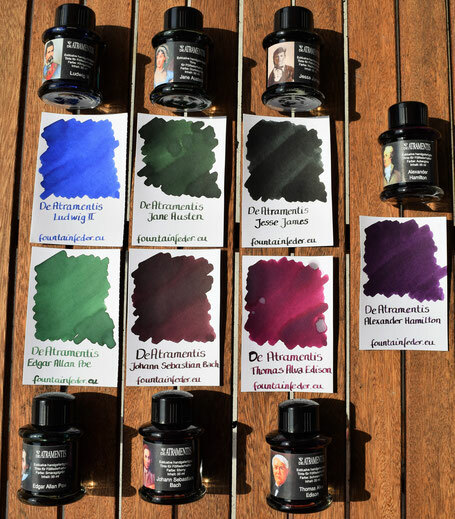 Did not know DeAtramentis is a German ink - just saw they have a long history. Their wine inks are something to check. I will acquire them in the future.